Ides of March Madness – You Do Hoodoo? As I was polishing the prose of yesterday’s post into a blinding sheen, I received an email from my former student and current friend, the actor and poet Paul O’Brien, with a link to this amusing layout of Shakespeare’s plays bracketed for an NCAA-like tournament to determine the very best of the best. Accompanying the link was Paul’s commentary on the above bracketing, a tour de force that echoes the idioms of sports commentators. I asked Paul if he would be so kind as to drive over to Hoodoo studios here on Folly Island and record it for you, which, obviously, he did, because – presto – here it is! Make sure you hit the grey arrow below so you can hear Paul’s performance as you read along. O brother, we few, we happy few! Madness? I’ll say, mad as the sea and wind when both contend which is the mightier! Whose picks are these? Marlowe? Earl of Oxford? Some amateur wannabe? Where to begin? Okay, first in the Tragedy Region: there is no way that two powerhouse top seeds like Hamlet and Lear meet in the first round! No way. That really would be a tragedy. They don’t square off until the quarters. Hamlet would have to get by Othello, which would be tough, but that tenacious squad of Danes and their unselfish style of mutual murder and mayhem would carry the day for Elsinore. Yeah, Iago’s got mad skills, but let’s face it, he still hasn’t learned how to be a team player. MacB is bloody good, wicked good, but lacks solid ball control–he just doesn’t know when to stop sometimes, and Lear advances especially if Kent keeps up the tight defense. The quarter final match up between Hamlet and Lear would be close, but I’ll take Hamlet by a couplet at the buzzer. On to the History regionals. You want history, hey, Henry V–you’re history! You’re all pomp and circumstance and bluster in the middle, and you put on a good show, but you run out of steam in the fourth quarter, while your younger self has still got moves and knows how to take control and change the game at the right moment. Yea, sure, Falstaff doesn’t always come ready to play, but hey, you got Hotspur coming off the bench. Gimme a break! Henry IV wins and then beats the Romans, who really just don’t have their act together enough to go too deep in this tourney. As for Comedy, here’s some comedy: Twelfth Night over The Tempest. Are you crazy? Who’s gonna stop Prospero when he’s in the zone? Viola? The Duke? Malvolio? Malvolio?? Oberon and Titania are too much for Benedick and Beatrice bickering in the backcourt, but it doesn’t matter because Tempest is going to the final four. And here’s a problem alright: The Merchant of Venice over Troilus and Cressida. No way that’s happening. Achilles takes it to the hoop past Shylock every time. And Antonio just doesn’t match up well with Ajax in the post. Final Four: Troilus and Cressida v. The Tempest and Henry IV v. Hamlet. Finals: Hamlet v. The Tempest. Hamlet is the favorite, but they’ll all be dead by then, and The Tempest has magic going for it, which is pretty tough to beat. 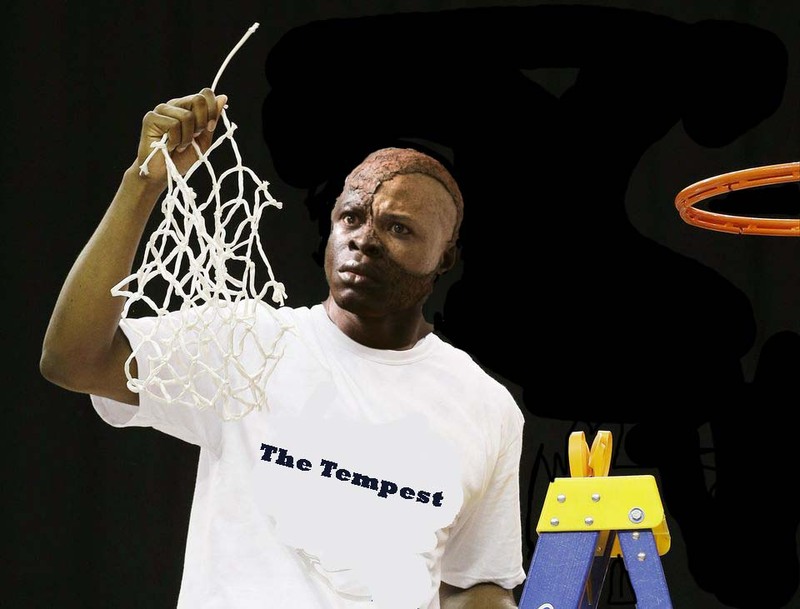 And won’t it be great to see Caliban cutting down the nets? This entry was posted in poetry, satire and tagged March Madness, Paul Edward O'Brien, Shakespeare's Plays. Bookmark the permalink. Pingback: Invisible Friendships: Voices | You Do Hoodoo? 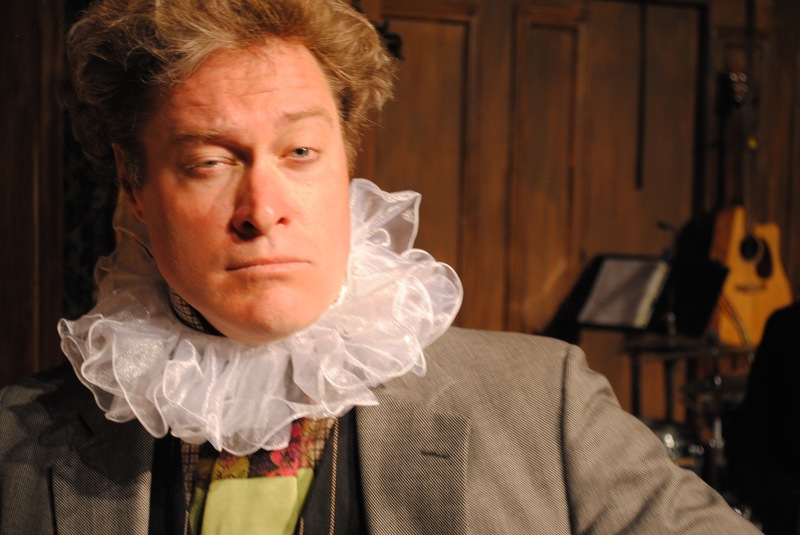 Pingback: Sound, Sense, Shakespeare, and Arts Education | You Do Hoodoo?